New version of SimCity. 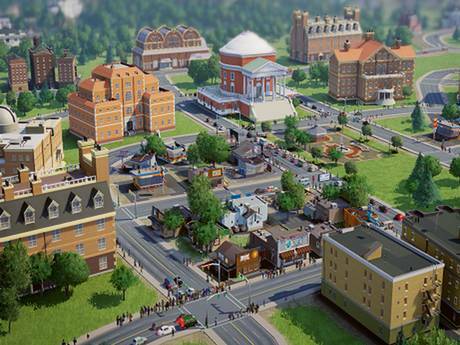 It is a significant development in urban simulation when gaming is more impressive than most professional urban design and planning ICT tools at the city scale. Agent based and dynamic means there is much more to it that the graphic interface. It is still a significant reduction on the real world, but with so many factors being considered, there has to be some value for real planning options, and research projects.